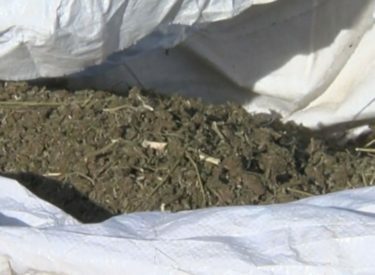 LOUISVILLE, Colo. (AP) – The president of a medical-grade hemp company in Colorado is working with authorities in Oklahoma to get back a shipment of about 18,000 pounds of hemp that was seized by police. Pawhuska Police Chief Rex Wikel says the department doesn’t know if it’s hemp or marijuana. Baumgartner’s company had ordered hemp from Kentucky that was being shipped to Colorado via Oklahoma. Baumgartner says the transportation company was avoiding traveling through Kansas and Nebraska under instructions from state transportation officials.